ATLANTA and Cambridge, Mass. – November 6, 2018 – NCR Corporation (NYSE: NCR) today announced that it has acquired StopLift Checkout Vision Systems, a leader in intelligent computer vision systems, to combat theft in the retail business. Financial terms of the transaction were not disclosed. 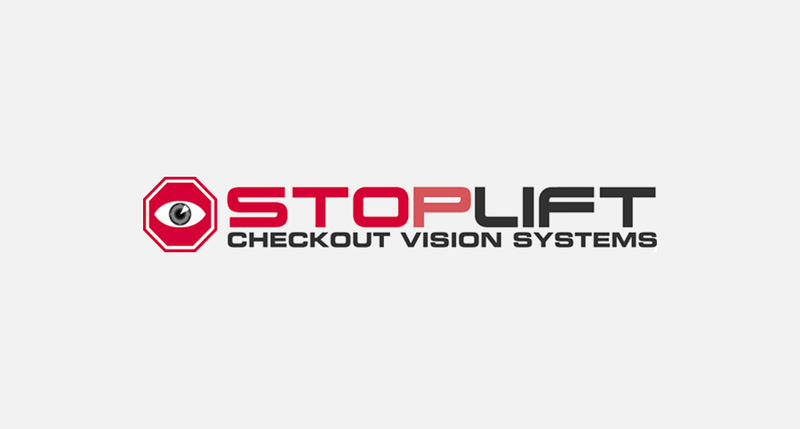 StopLift Checkout Vision Systems markets its patented ScanItAll technology designed to detect and deter shoplifting and employee theft in retail businesses across the globe. It uses Artificial Intelligence to analyze and compare security video and POS data to identify unscanned items at retail and supermarket checkouts. To date, it has confirmed more than 3.1 million scan avoidance incidents at manned and self-checkouts around the globe. StopLift is headquartered in Cambridge, Massachusetts and has an office in Kolkata, India. Statements in this announcement regarding the transaction, the benefits of the transaction, general business outlook and any other statements about the future expectations, beliefs, goals, plans or prospects of the board or management of NCR constitute forward-looking statements within the meaning of the Private Securities Litigation Reform Act of 1995. Any statements that are not statements of historical fact (including statements containing the words “expects,” “intends,” “anticipates,” “estimates,” “predicts,” “believes,” “should,” “potential,” “may,” “forecast,” “objective,” “plan,” or “targets” and other similar expressions) are intended to identify forward-looking statements. There are a number of factors that could cause actual results or events to differ materially from those indicated by such forward-looking statements, including: the potential impact of the transaction on relationships, including with employees, suppliers and customers of NCR and StopLift; the ability to achieve the value creation contemplated by the transaction; and the other factors and financial, operational and legal risks or uncertainties described in the NCR’s public filings with the SEC. NCR disclaims any intention or obligation to update or revise any forward-looking statements as a result of developments occurring after the date of this document except as required by law.